Images can bring a blog post to life and draw in a reader. As a blogger, it is important to use images correctly. Do NOT just search Google Images and take what you want! Learn how to use images correctly! 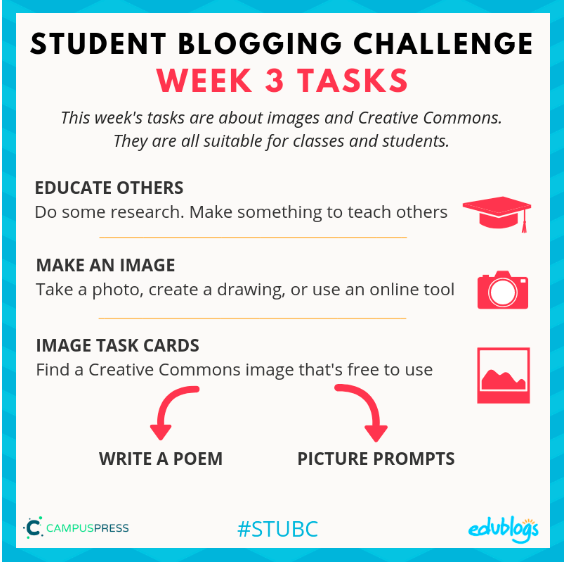 For the Student Blogging Challenge, we are having Fun With Photos! 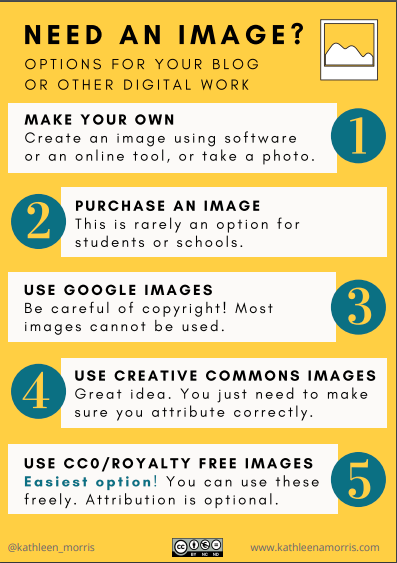 Here are some image options on a poster from Mrs. Morris. This week's focus will be creating original images that complement a blog post. Of the tasks below, our class will be creating images that tell a story. 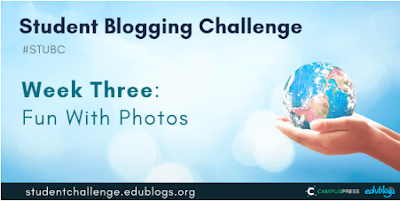 Students will use their own original photos in a post on their blog. How Does It Feel When Your Work is Stolen? To help students understand the concept of "intellectual property theft" (also know as taking someone else's work) I played a trick on my students. I put up their original artwork but put someone else's name on each piece. 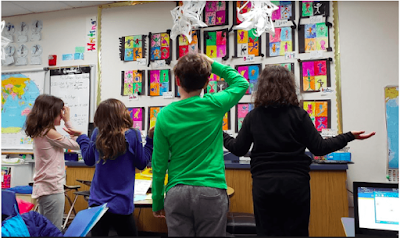 When the students saw what I was doing, they told me that their artwork had the wrong name. I told them, "It doesn't matter. I need to get this bulletin board finished before recess." Later in the day, I confessed that I posted the incorrect names on purpose. What followed was a wonderful conversation about the importance of getting credit for work produced. Also, we talked about how awful it feels to take credit for a classmate's work. 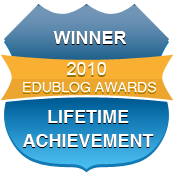 One of my student bloggers wrote a wonderful post about the experience. Here is a video of the trick from a few years ago! 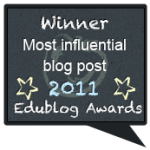 Creative Commons Video from yourwonderfulteacher on Vimeo. A great image on a blog post can really help "tell a story". For example, the picture we created to complement the artwork trick is below. I directed the students to put their arms in a gesture of confusion. Not showing the faces was a purposeful part of the digital creation. Always limit personal information! 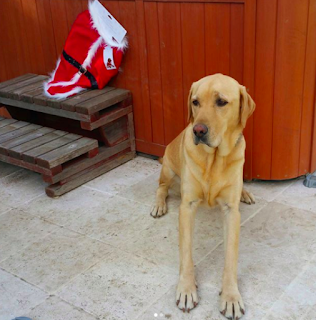 We looked at a few great samples of photos from the Yollis 365 Blog that tell a story. 1. 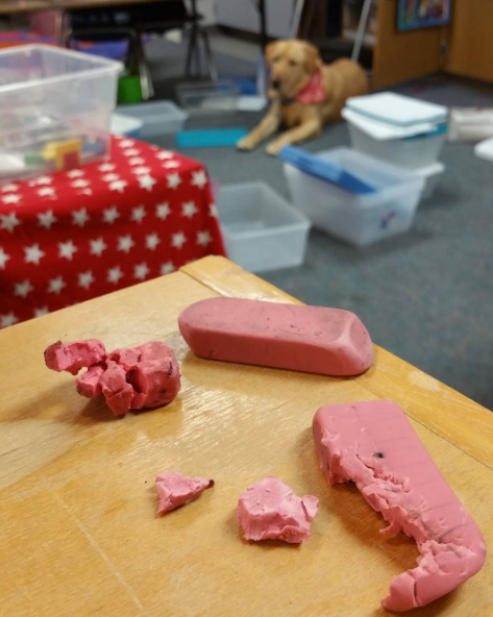 Here is a photo that tells the story of a mischievous dog named Buck who came to school to "help" clean up. 2. This photo is about a dog named Buck who is not interested in a Santa costume! 3. 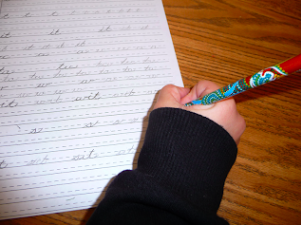 This photo tells the story of a student who is learning cursive. 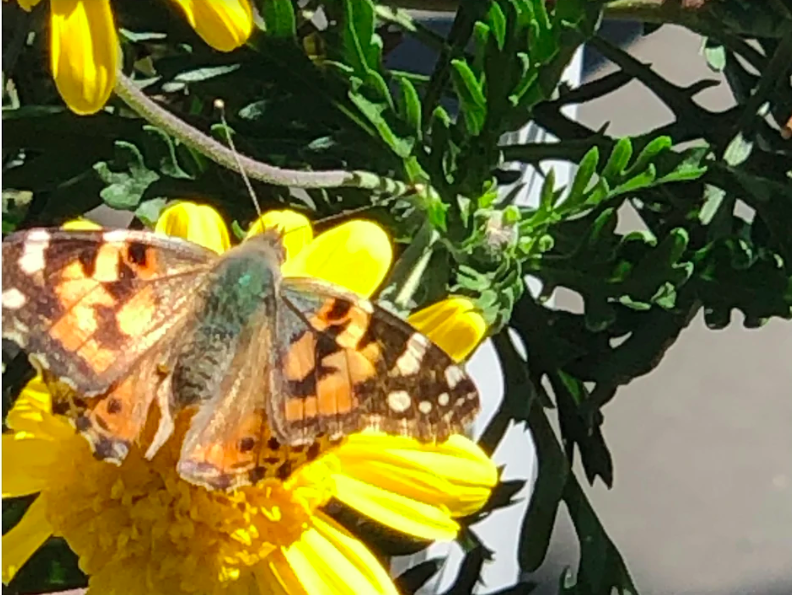 Students have been taking photos using an Acer, an ipad, or a smart phone and using the photos to write blog posts for the Student Blogging Challenge. 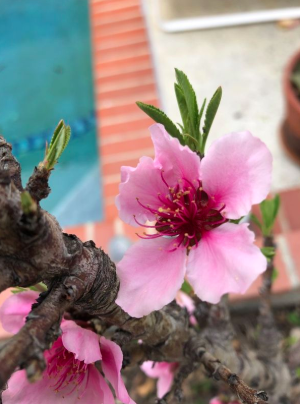 Here is "Sarah Gold's" peach tree. 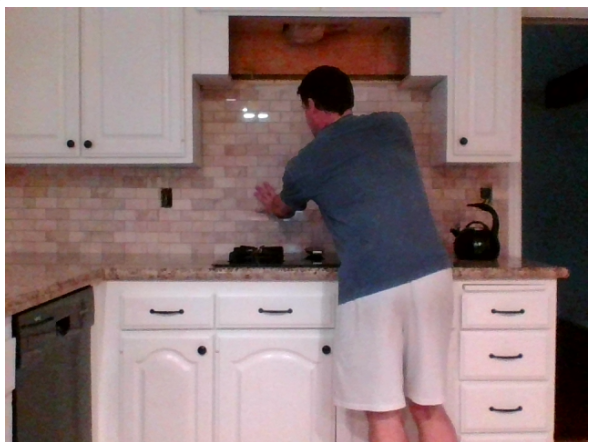 Big Burt tells the story of his family's new kitchen backsplash. Notice that his dad is putting them in place. This photo helps tells the story of the backsplash. 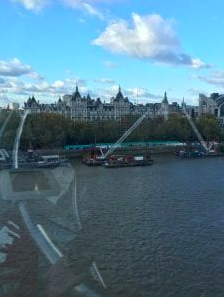 "Casey Cherry's" picture tells the story of the London Eye. Here is a view for you! "Jodie Bloom" included a photo that tells the story the Eiffel Tower. Here is a photo by "Dr. Hagle". It shows a close up of a painted lady butterfly. What do you think of the original photos? How does creating your own images make your blog post special? Hello Mrs. Yollis and the students ! We are French students from the CM2 of the Brindas School, France. 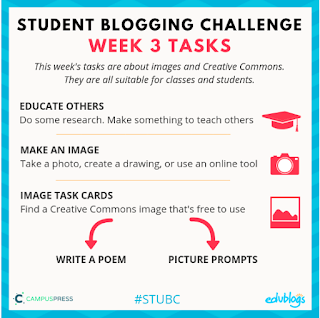 We are enjoying participating in the Student Blogging Challenge. 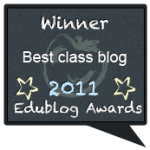 We wrote a message on the Jodie’s blog. 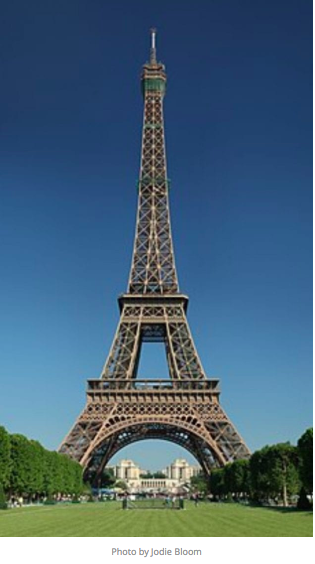 We are very happy to know that there is a person in your class who is interested by the Eiffel Tower. 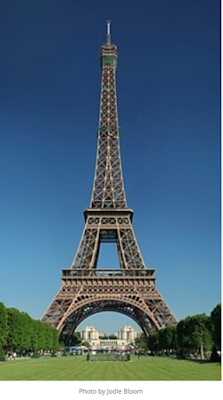 You can watch a post we made about the Eiffel Tower with this link : http://cm1.galligani.eu/2018/10/19/la-tour-eiffel/ . Could anyone in your class tell us the story of the Statue of the Liberty in New York (we know that the sculptor was French) ? Do you have a remarkable monument in your city or in your area ? Could you send us pictures ? 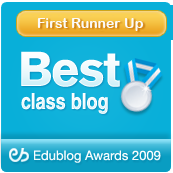 You can visit our blog and write comments about all the posts you like. We’ll answer you for sure. 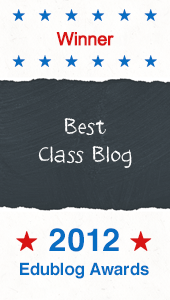 We regularly visit your class blog and we have a lot of fun. À très bientôt de vos nouvelles, les amis.